Arne Jacobsen straps and bands are available in a selected range of colors and materials, previously used by Arne Jacobsen in his designs. 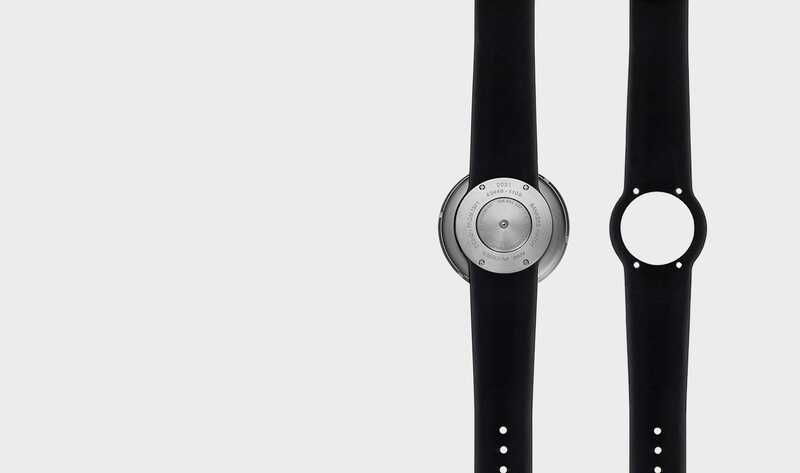 It provides a unique opportunity to create your own personal expression on your watch. The strap is easily changed either by a watchmaker or by yourself with a small screwdriver. All straps are delivered with four original stainless steel screws for replacement.